As temperatures begin to drop in many areas, proper safety eyewear is very important, probably now more than ever. 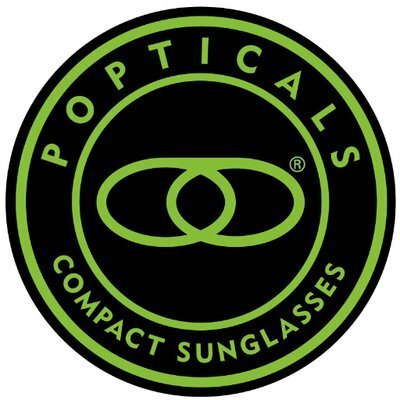 It can be difficult to choose the proper eyewear that will give you the protection you need during the cooler weather, but we want to help make things easier for you. We want to give you some tips on how you can do your best to avoid eye injuries during this season and the upcoming winter season. When the weather gets colder, there will be more hazards to look out for. These hazards can cause serious eye injuries, poor vision, and vision loss. When you are looking for the best ways to protect your eyes during the winter, it can be very hard to pass up on a pair of goggles. Safety goggles can give you an outstanding amount of protection, especially when you have to protect your eyes from the wind. You cannot choose any type of safety goggles. You need to choose goggles that are designed to give you an outstanding amount of facial protection. Prescription Wiley-X goggles are comfortable and they are designed to protect your eyes and face at all times. When you work in cold weather, you will definitely need an outstanding amount of airflow. When you have air vents on your goggles, moist air will not build up on your lenses. The moist air will escape through the air vents. It is important to take the type of work you do into consideration before selecting goggles with vents. You may not want to use safety goggles that have built-in direct air vents because it can be easy for anything to get into the vents and harm your eyes. One of the things that will annoy you when you are working in cold weather is the fogging. If your face becomes sweaty or heated, you will see the condensation piling up on the lenses. When your lenses become fogged, you will have to constantly take them off your face to clean them. This will cause your production levels to dip and you will not be able to get as much work done as you need to. Fogging bothers some workers so much that they will choose not to wear their safety glasses. However, this is a big mistake because not wearing safety glasses puts you at a greater risk for getting an eye injury. One of the best things you can do to your safety glasses is to add an anti-fog coating. 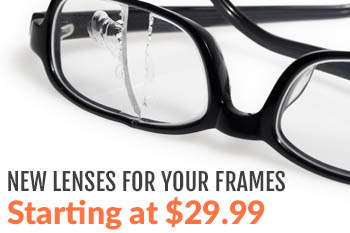 An anti-fog coating will reduce the amount of condensation that will build up on your lenses. However, it is important to remember that an anti-fog coating will not completely get rid of the fog. You will still need to clean your glasses regularly because there can still be a buildup of moisture. If you want better protection from fogging, you should ask about an anti-fog coating that will be bonded to the glasses. Cold weather can bring plenty of discomfort to you, especially when you have to work. Cold weather can make it difficult for you to work, especially when your workplace can be hazardous. It can be easy to become frustrated and annoyed, but it is important to never forget about the importance of eye protection. When you do not wear safety eyewear or if your eyewear is not the proper fit, you will put yourself at risk for serious eye injuries. Do not put your eyes and your life at risk when you are working. Contact us today if you are looking for prescription safety glasses.